DJ & Producer Lex Gorrie first found his passion for techno music in his late teens, going to pressure at the Arches in Glasgow, Scotland. Where he seen the likes of Adam Beyer, Ben Sims, Green Velvet, Jeff Mills & Ritchie Hawtin to name a few. 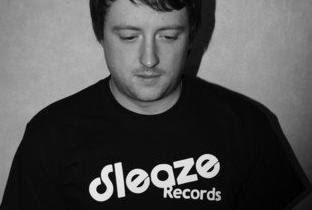 In 2006 he then decided to start his own small techno event called "Sleaze" at club 69 in Paisley, with his brother Stephen(Hans Bouffmyhre). Sleaze was a massive success, attracting big names like Johanness Heil, Radio Slave, Phil Kieran, Extrawelt, Chloe, Dan Ghenacia, Par Grindvik & many more. In the summer of 2008 Lex & Hans founded Sleaze Records, firstly as a platform to release there own music. 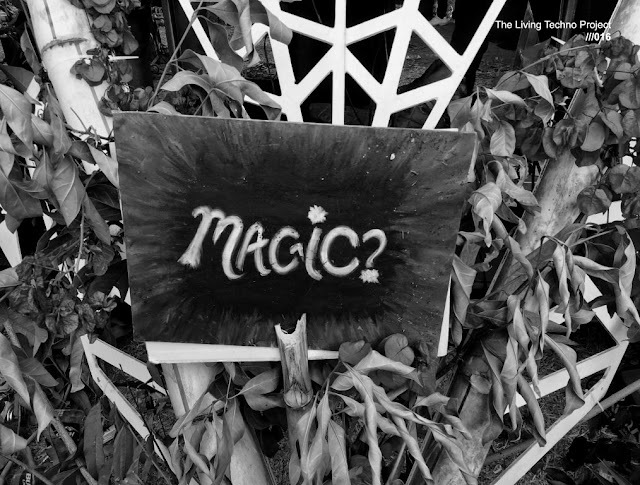 But the label has grown and grown in the last few years and is now one of the most recognised techno labels on the globe. In his relitively short production career, Lex has burst on the scene & he has been signed to up to a big list of top labels - Driving Forces Recordings, Brood Audio, Phobiq, Illegal Alien, Stolen Moments, Affin, Globox, Italo Business, & of course Sleaze. His first vinyl ep "Sibling Rivalry" was released on Sleaze in September 2011. This was a co production with Hans, the main track "Sibling Rivalry" was riding high in the beatport top 100 charts for a full month. His second vinyl will be released in March 2012 on Driving Forces Recordings, the package includes massive remixes & is called "Drug Raid EP"
His tracks have been played & supported by some of the biggest names in techno including Adam Beyer, James Zabiela, Slam, Jopeph Capriatti, Len Faki, Drumcell, Audio Injection, Marco Bailey, Mistress Barbera, Alan Fitzpatrick, Phil Kieran, Kyle Geiger, Cari Lekebusch, Terrance Fixmer, Joel Mull, Sasha Carassi, Mark Antonio JPLS & many more. Watch out for Lex's big releases in 2012!